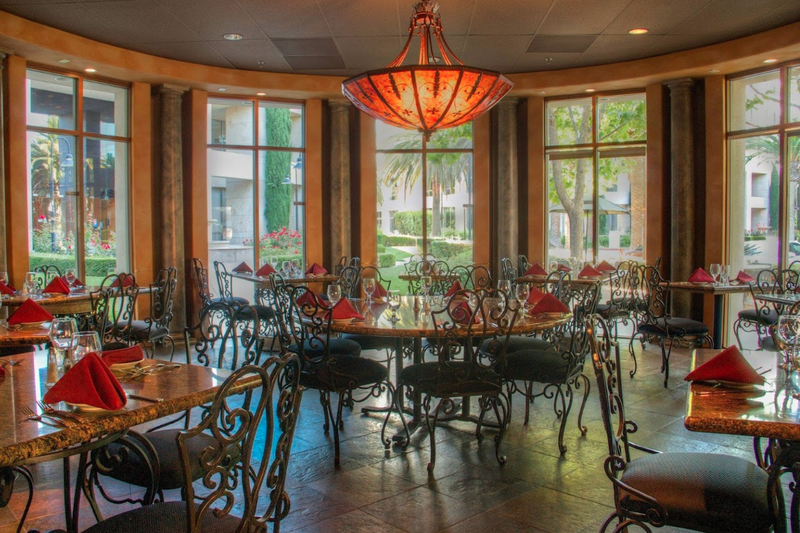 Rent Vito’s Trattoria | Corporate Events | Wedding Locations, Event Spaces and Party Venues. Vito's Trattoria also offers a private dining area. Whether you're hosting a business dinner, mixer or private function such as a baby shower or rehearsal dinner, this is the place. The room can accommodate 20-40 guests. You can expect the same great food and same great service as Vito’s Trattoria. We offer an excellent pre-fixe menu available to accommodate all of your guests’ tastes and your budget. Conveniently located near the Doubletree and Marriott Courtyard hotels, there is no need for your guests to drive after an enjoyable evening. To ensure we are able to deliver the highest quality of food and service, advanced reservations are required, so please feel free to send a quote request. He would be happy to assist you. No need to look any further!